Get an email address that is accessible from anywhere in the world, even on the go! 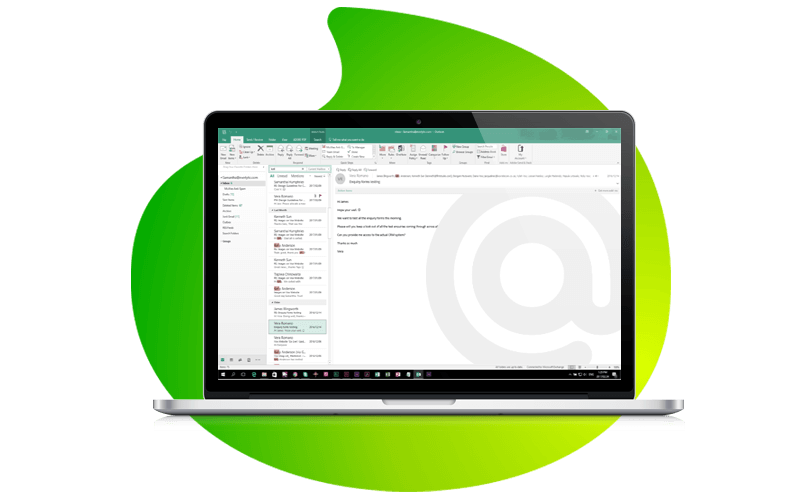 Vox Mail is widely supported by ISPs, email providers and features no storage limits, speedy rendering and personalised domains. It’s the go-to solution for non-business essential mail. Messages are stored on your hard drive. ISPs, email providers and all email programs support webmail. Ability to have personalised domains and access your mails from anywhere. Cost efficient Messages are stored on your hard drive. Cost efficient solution for non-business essential mail.